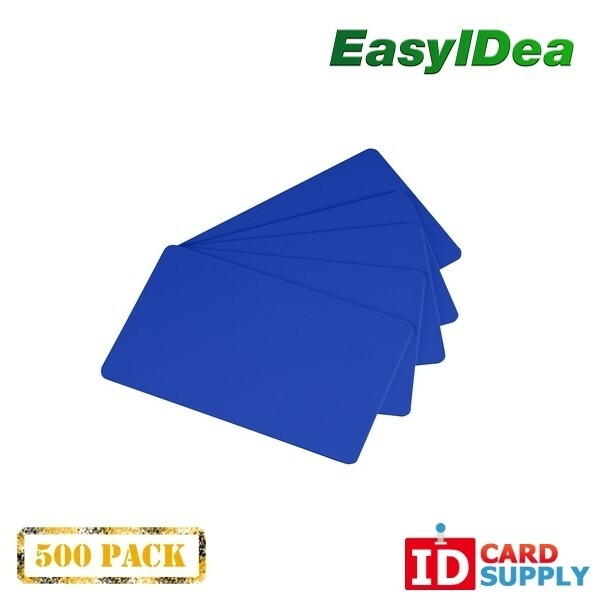 This hospital blue colored PVC card has a standard thickness of 30 mil, and works perfectly for displaying a badge for a health care worker. 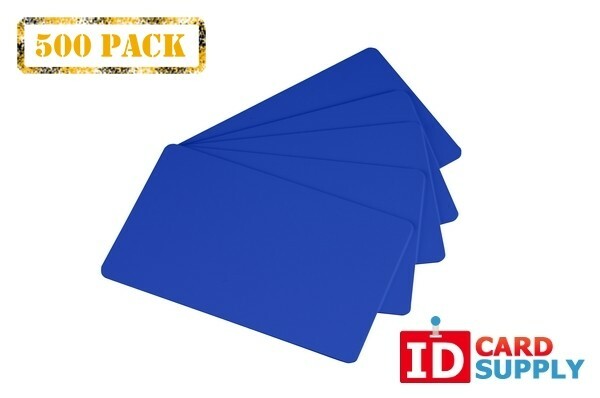 From IDCardSupply, this durable product will stand up to frequent handling. 500 cards come in this pack, which means this purchase will last you an extremely long time!